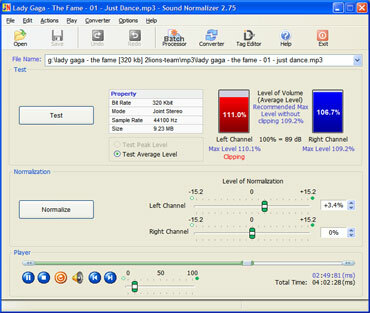 The Sound Normalizer improves and regains a quality of Mp3 and Wav (PCM 8, 16, 24, 32 bits, DSP, GSM, IMA ADPCM, MS ADPCM, AC3, MP3, MP2, OGG, A-LAW, u-LAW) files. 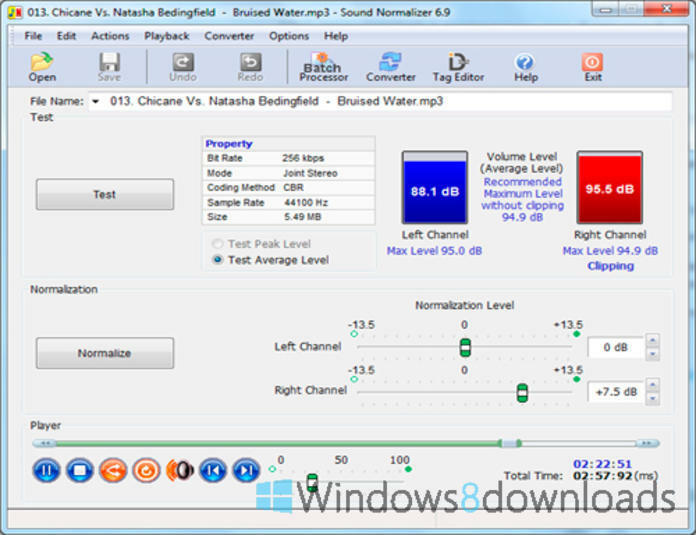 The Sound Normalizer improves and regains a quality of Mp3 and Wav (PCM 8, 16, 24, 32 bits, DSP, GSM, IMA ADPCM, MS ADPCM, AC3, MP3, MP2, OGG, A-LAW, u-LAW) files. 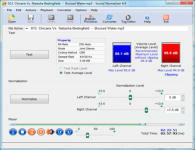 It allows to fulfill the test and normalization separately for each channel. 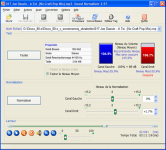 The Sound Normalizer contains batch processor and it allows to fulfill the batch test, batch normalization and batch converting of Mp3 and Wav files.